If you find jewelry shopping stressful, tedious, and time consuming, you might be in the market for a private jeweler. Sound exclusive? It is, but you may also be surprised to learn that this personal service costs the same, and often less, than visiting traditional brick-and-mortar jewelry stores. 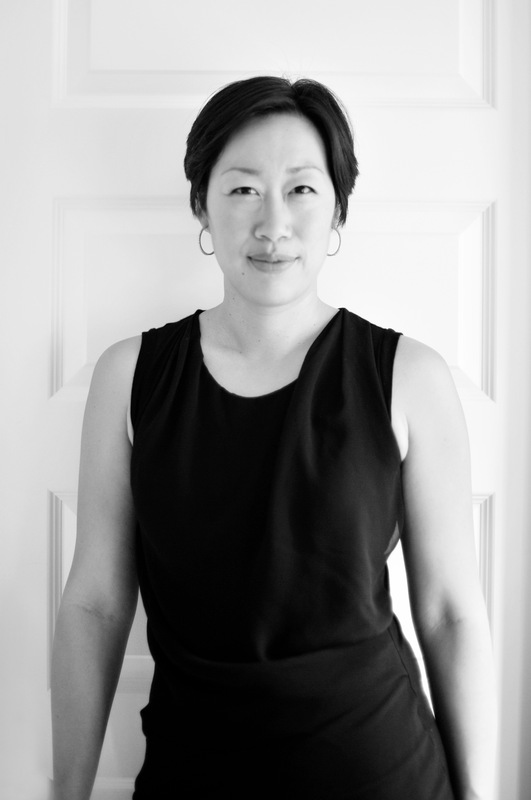 Katherine Huang is a Boston based jeweler who offers private showings and custom designs of fine jewelry. If you’re in search of that something special, she will consult with you on your specifications and budget and hand pick a selection of pieces from her nationwide network of retailers and wholesalers. Katherine’s personal network includes craftsmen, designers, gem specialists, and of course, diamond dealers. Every stone is vetted by her GIA trained eye. She then brings those hand-selected pieces to you personally for your consideration. Part of her service is an aggressive negotiation of the prices for all of the selected pieces, resulting in prices that are extremely competitive. There’s no need to wonder about the quality of the craftsmanship or whether you are getting the best possible price for a particular piece. Katherine has done the legwork for you, and left the fun part to you. Even if what you have in mind doesn’t exist, she will collaborate with you on a custom design suited to your taste and budget.